Individual consultations are conducted by Monique Kurki, who is a musculoskeletal physiotherapist and Pilates instructor with a particular interest in the management of osteoporosis. You will receive expert assessment, personalised advice and safe instruction to help make lifestyle changes and develop an effective home exercise program (or suitably modify your current program). 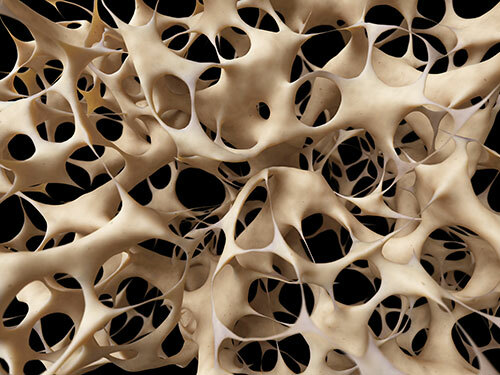 If you wish to join the Bone Health and Vitality bone health and vitality classes, an individual consultation will usually be required before joining the group, particularly if you are significantly restricted by other general health conditions, have a high fracture risk and/or have limited exercise experience. Individual consultations by appointment are available on Wednesdays and Fridays. Viva Bodystrength provides individual osteoporosis management and bone health and vitality classes for bone health and vitality.